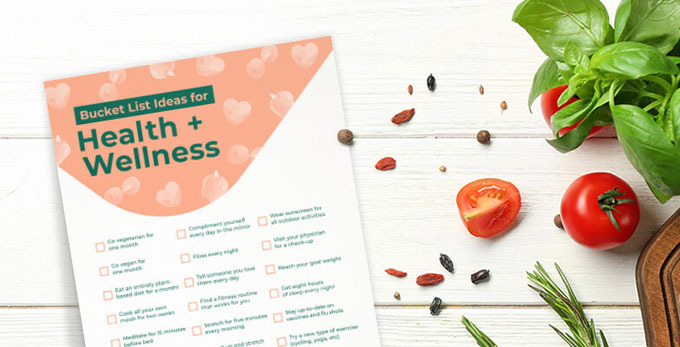 Sharing some unique bucket list ideas to help you live your best life–this post includes five printable bucket list so you can get started today! What do you want to do before you die? You’ve probably thought about this, even if you haven’t officially compiled your goals on paper. 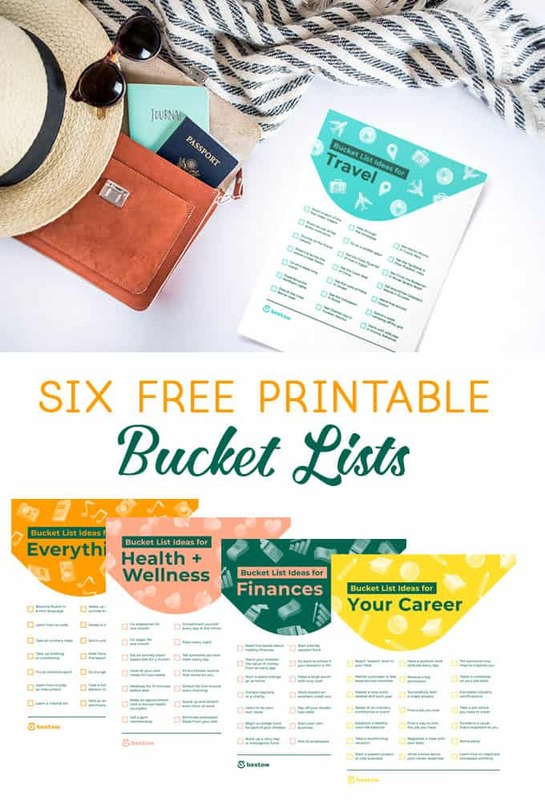 Bucket lists are also a great way to become motivated to excel in your career, boost your health and wellness, up your financial game, or travel more. 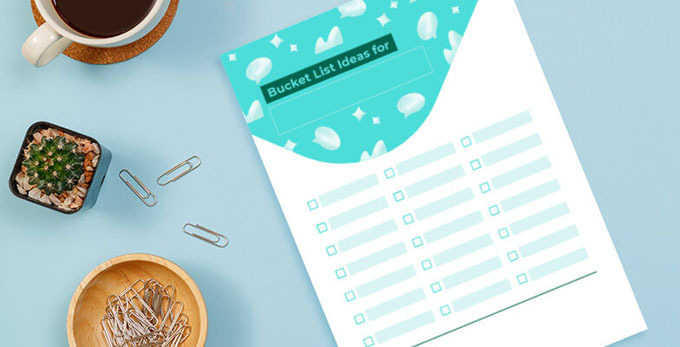 Walt Disney may have been on to something when he famously said “If you can dream it, you can do it.” Bucket lists are here to help you along the way. 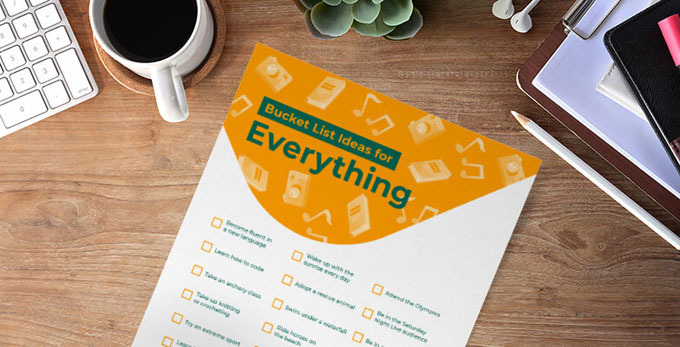 Even if you don’t cross off every single item on your bucket list, you’ll probably learn a lot about what’s important to you and where your priorities are. Remember not to be too hard on yourself if any of your bucket list items don’t happen — the adventure is in the process, not the destination. 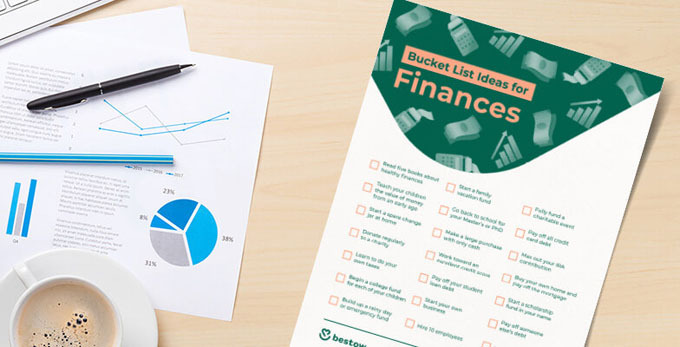 Not sure where to start with compiling your unique bucket list ideas? Take a look at these bucket lists below as a source of inspiration. They’re broken down into five categories: traveling, wellness, money, career, and everything else. 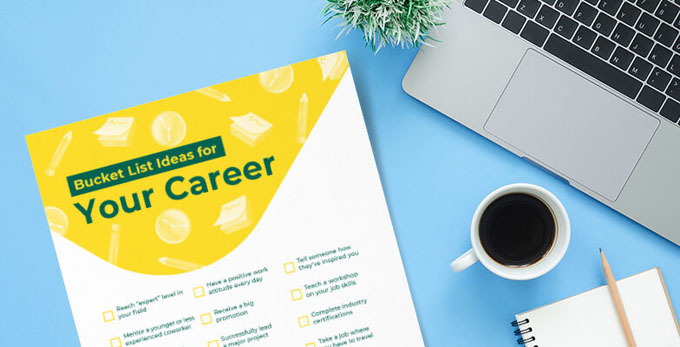 There’s even a blank one you can print out and customize to your own unique goals. Happy bucket listing! It makes sense that some of the most common bucket list ideas are travel-related, as learning about a different country and culture can be a life-changing experience. Not only is seeing the world beneficial for you, but this is one of the best learning experiences you can provide if you have kids. Traveling allows children to discover a world outside their own, and understand and appreciate the diversity that life has to offer. 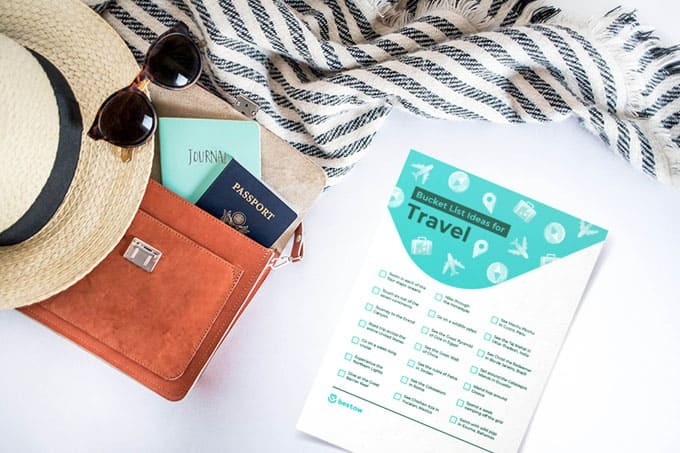 Below is a printable list of travel-related bucket list ideas. There are so many other unique bucket list ideas that don’t fit into these categories, so here’s one more list of miscellaneous ideas. If you’re passionate about something, it’s almost always worth pursuing. Thanks so much for reading all about our Unique Bucket List Ideas (5 Bucket Lists to Help You Live Your Best Life}! Have a great day!